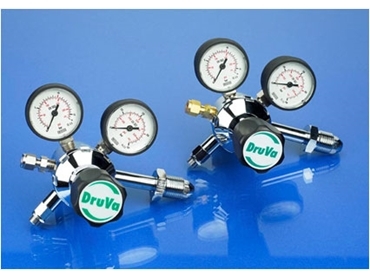 ProDetec supply calibration gas and bump test gas for use in a range of education and science/medical requirements. 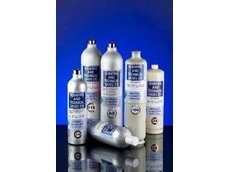 ProDetec gases come in a variety of refillable and non refillable calibration gas bottles and sizes including calibration gas portable bottles. 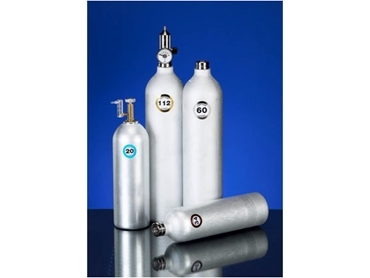 ProDetec supply a unique range of 112 litre gas cylinders that are instrumental is assuring that precision is determined in a variety of markets, such as laboratories, universities and research companies. 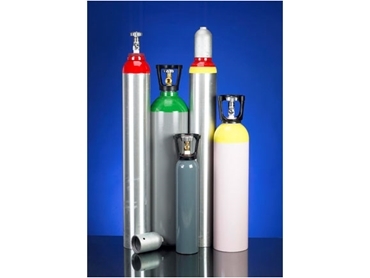 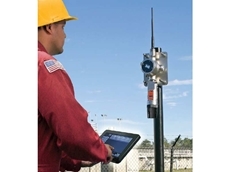 ProDetec calibration gases offer no cylinder rental charge. 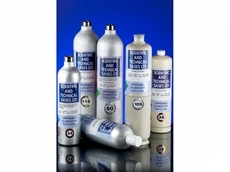 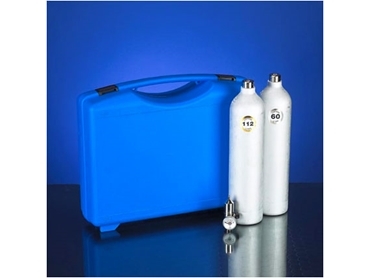 03/09/12 - Non-refillable gas cylinders by Scientific and Technical Gases (STG) are now available from ProDetec. 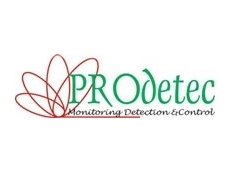 09/02/12 - ProDetec can supply custom made high precision gravimetric calibration gas mixtures and high purity gases in a range of modern, compact and lightweight cylinders. 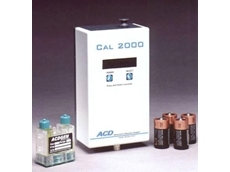 24/11/10 - Cal 2000 gas generators from ProDetec have a compact hand held design. 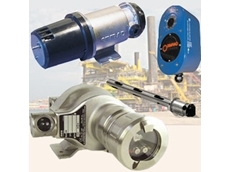 15/10/10 - The Cal 2000 gas generators deliver powerfully versatile and accurate calibration solutions in corrosive gas applications.